Become a registered member of WAKO USA. 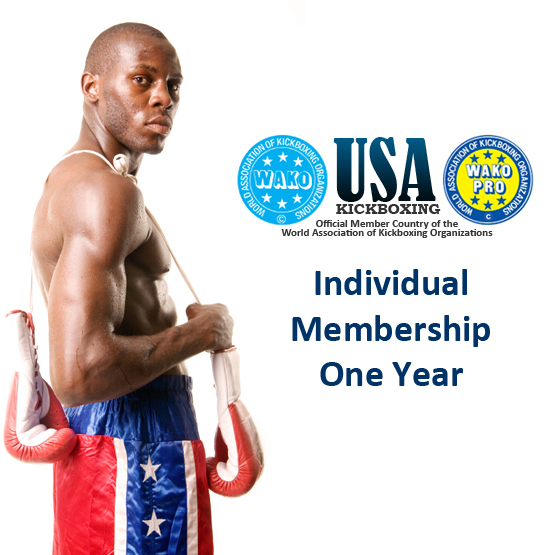 Your membership is good for the full 2014 calendar year. Your WAKO USA Membership gives you access to member-only events and special discount pricing on WAKO USA training camps and seminars around the country.